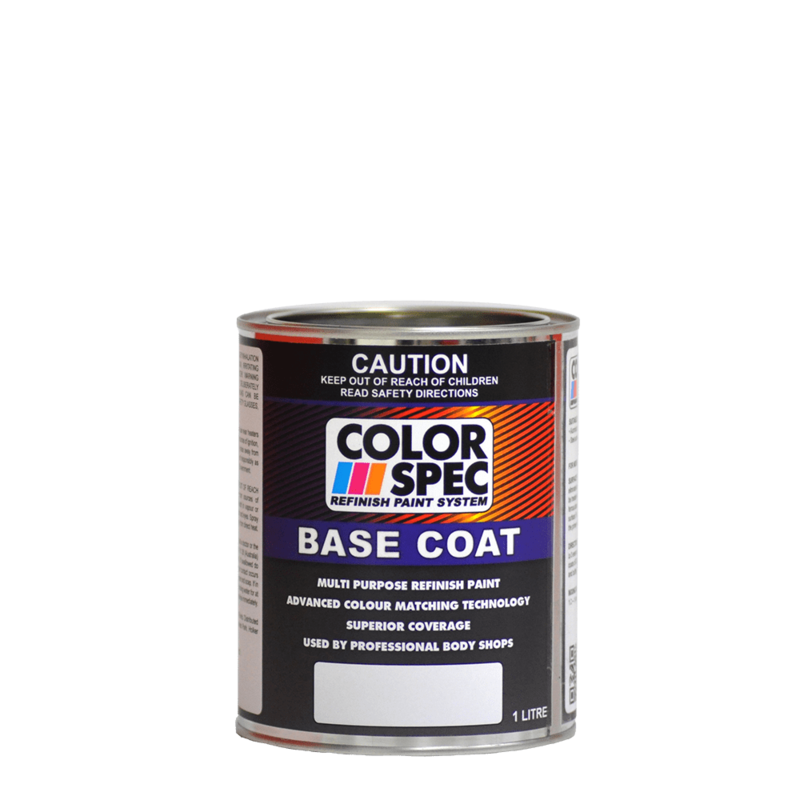 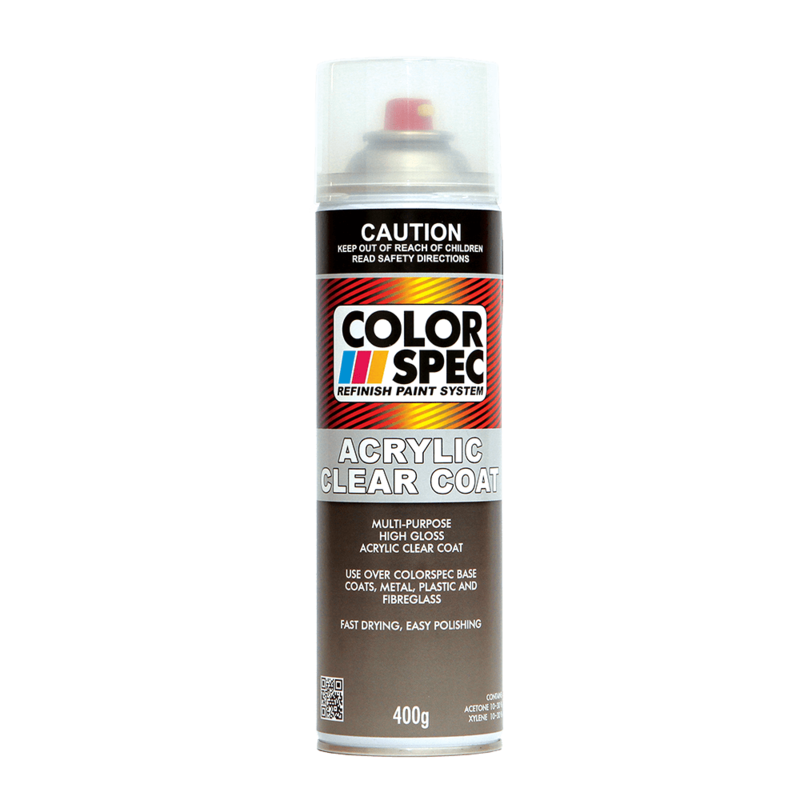 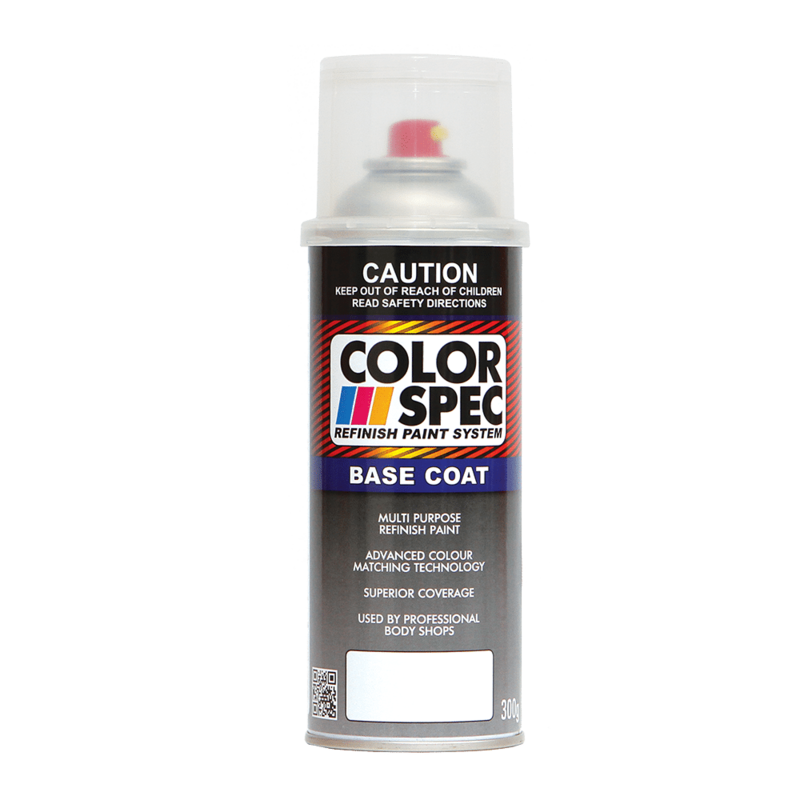 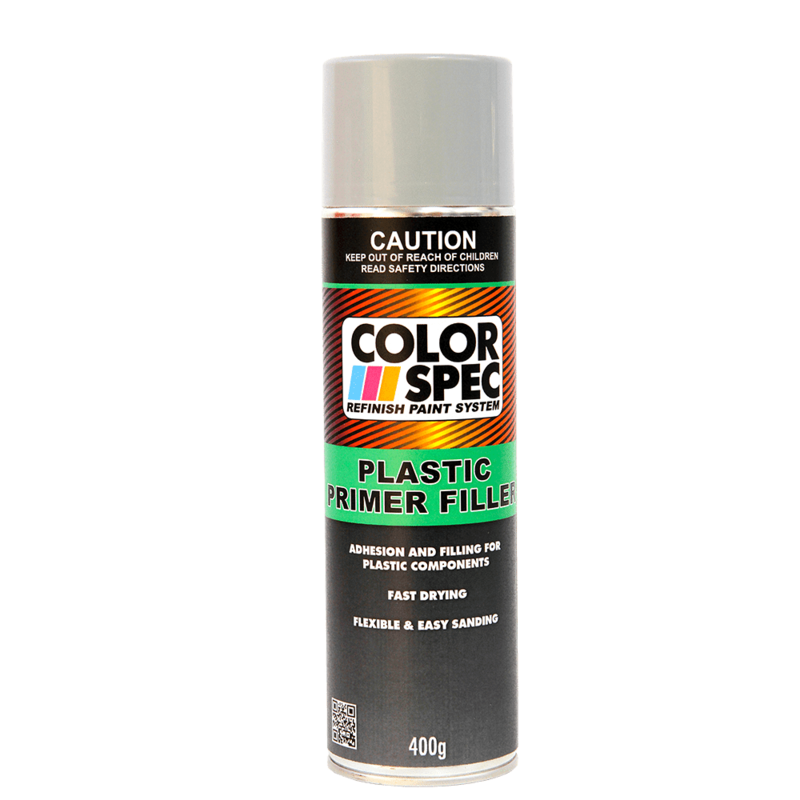 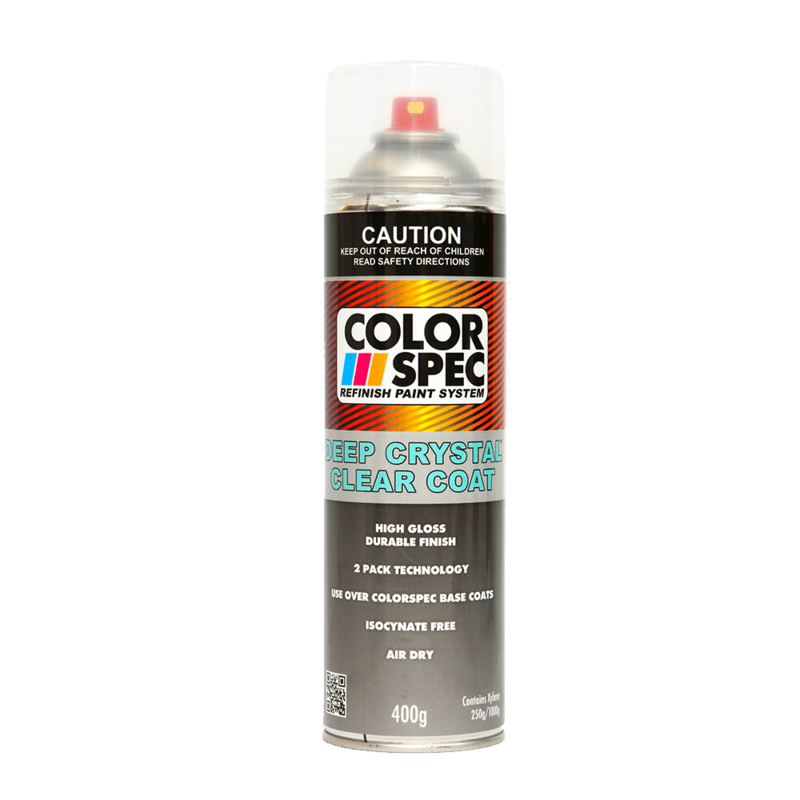 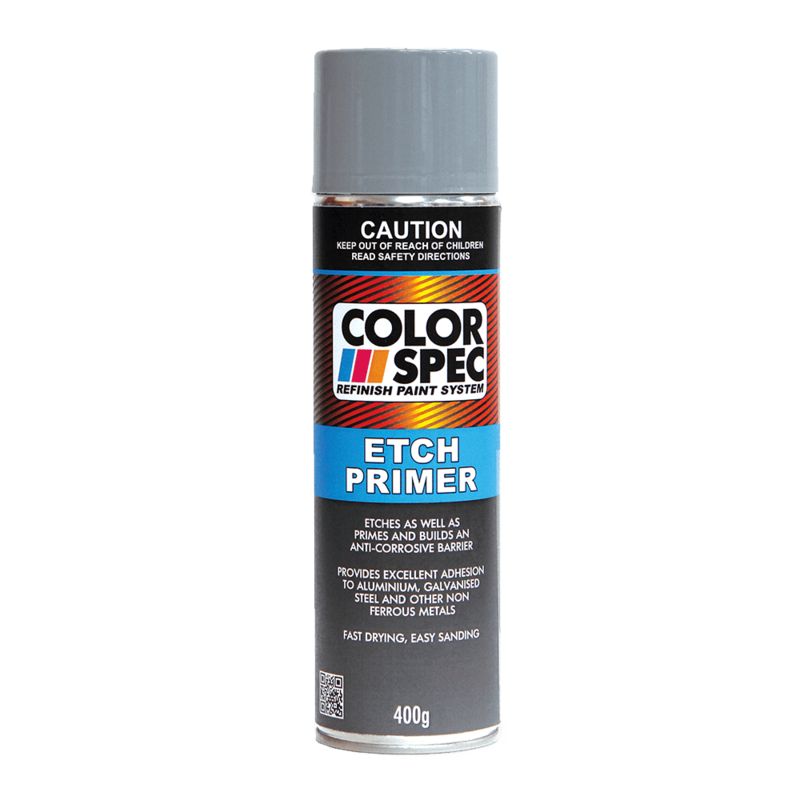 The ColorSpec Refinish Paint System provides an integrated approach to achieving a highly durable paint finish on automotive, marine and almost any surface that can be spray painted… all to your colour specification. 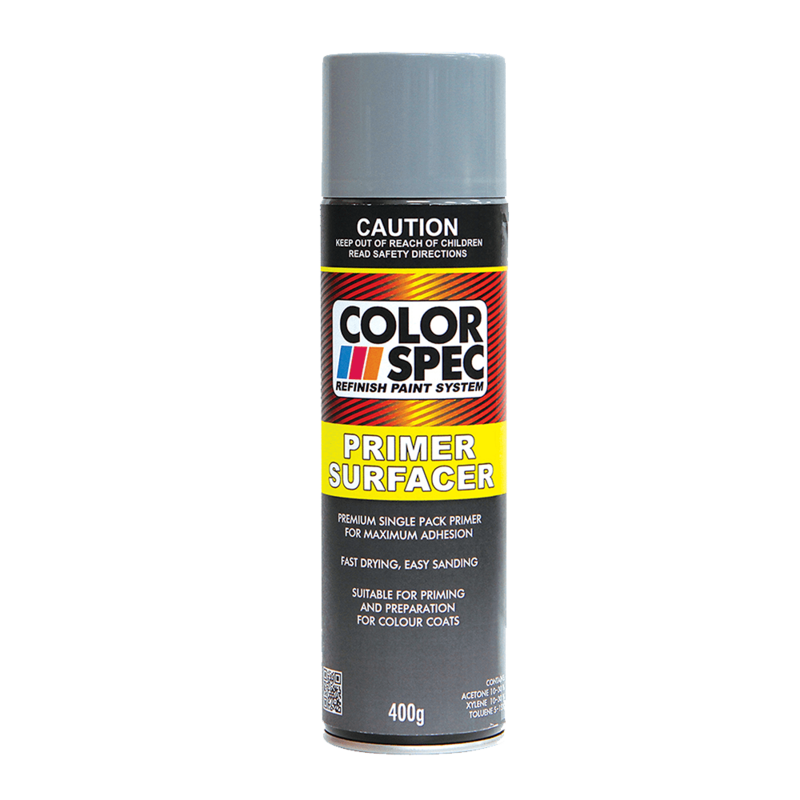 The specially developed range includes Primers, Mixed-colour Base Coat, Clear Top Coat, and Premium Thinner. 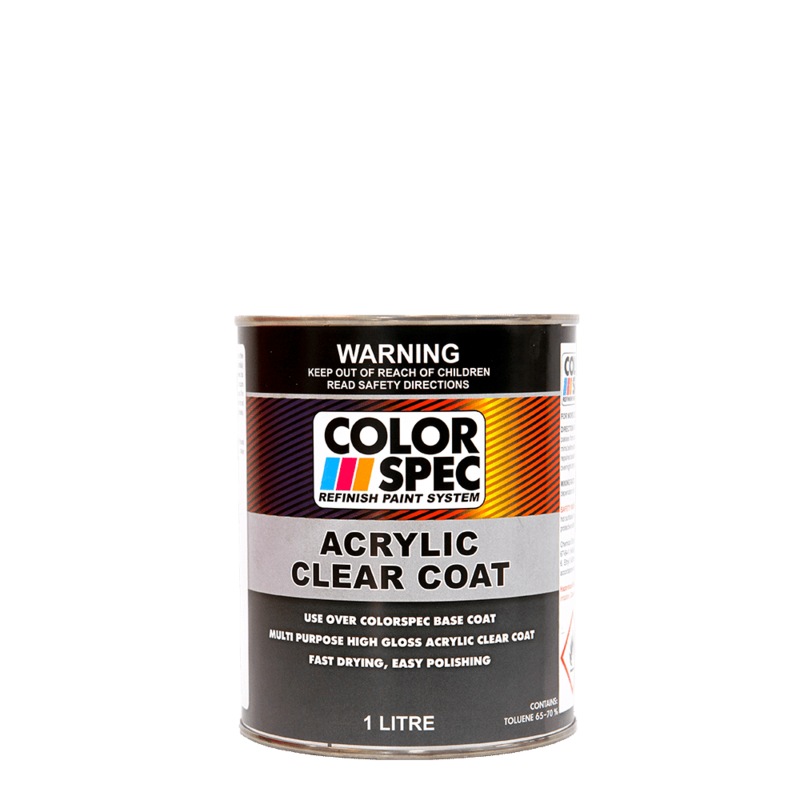 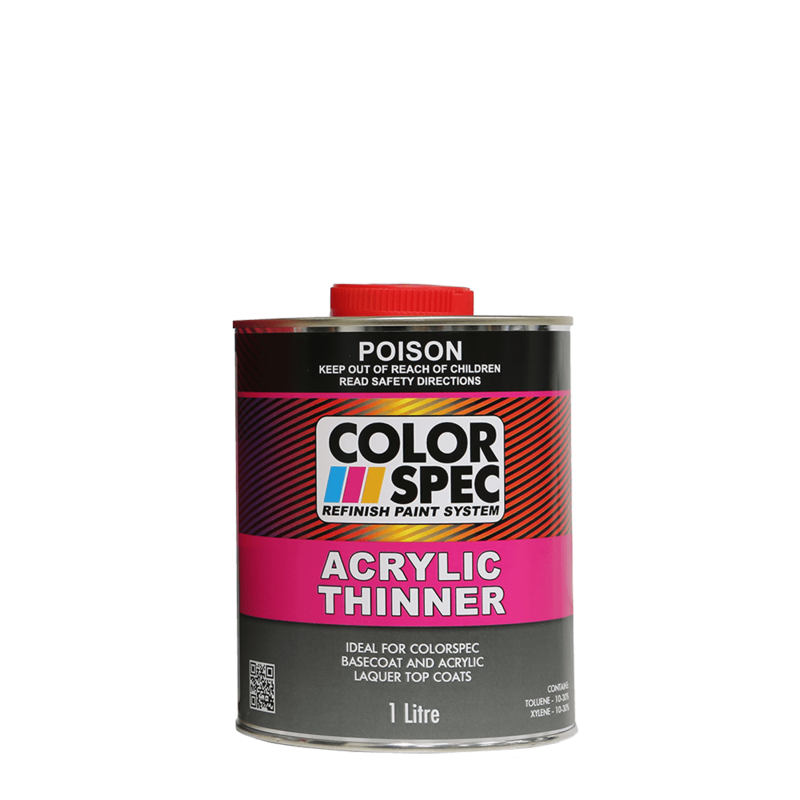 All products are suitable for DIYers through to professional painters with over 90,000 colours available loaded into an aerosol ready to use, or mixed by the litre for use with a spray gun.